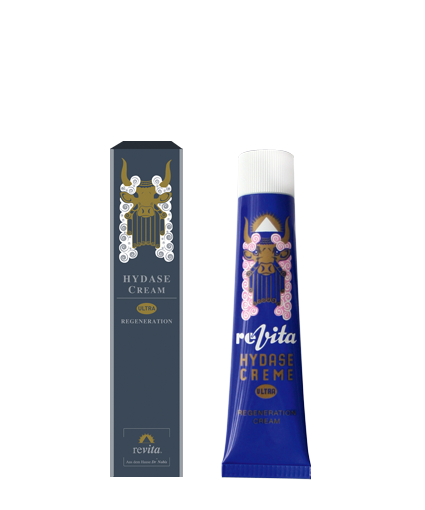 Details:revita HYDASE CREAM is a regeneration cream enriched with hyaluronic acid. 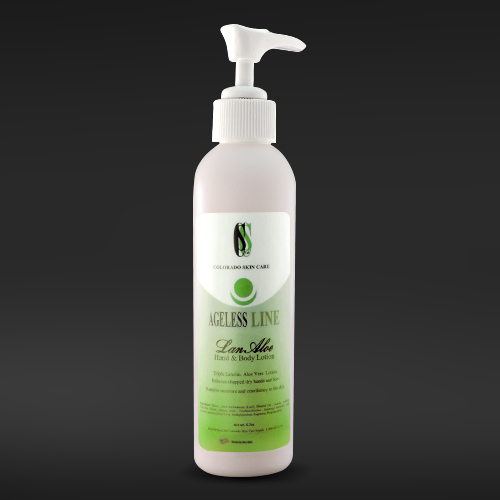 Extremely effective revitalizing agents regenerate scarred skin tissue and reduce wrinkles. For daily skin care or apply to moist skin for massaging.